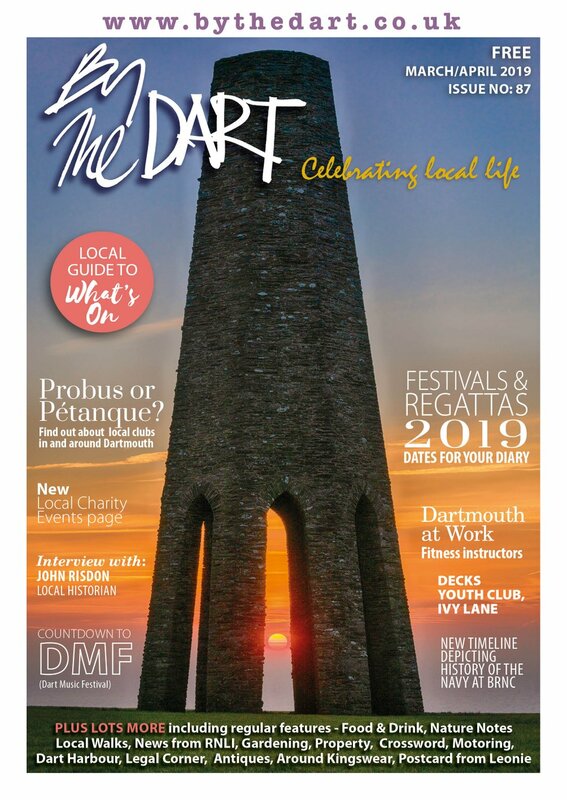 Besides the beautiful vistas, Dartmouth and its surrounding area is dotted with places steeped in history. Picturesquely-sited fortresses. 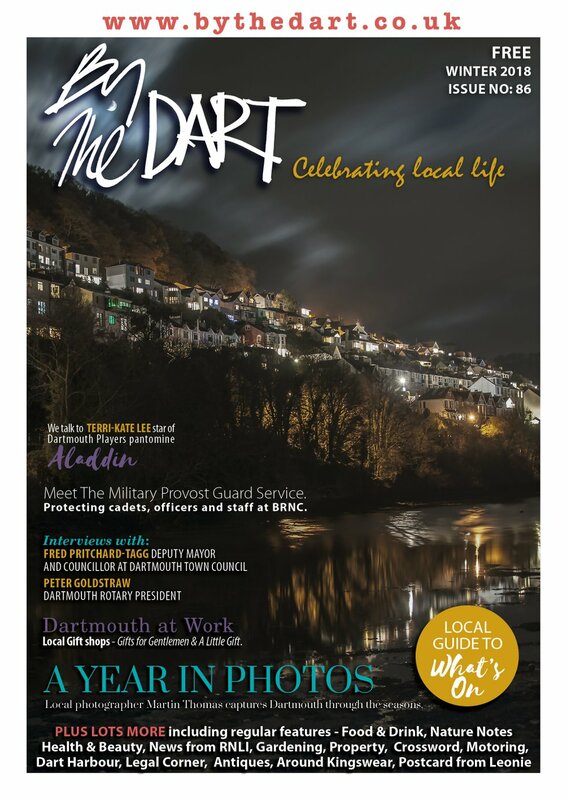 For over 600 years Dartmouth Castle has guarded the Dart Estuary and the busy, vibrant port of Dartmouth. Currently managed by English Heritage. A small museum housed in an old merchants house dating back to 1640. Dartmouth Museum displays and chronicles the history of the port of Dartmouth. The club has rich history and sailing tradition but remains thoroughly modern and informal. 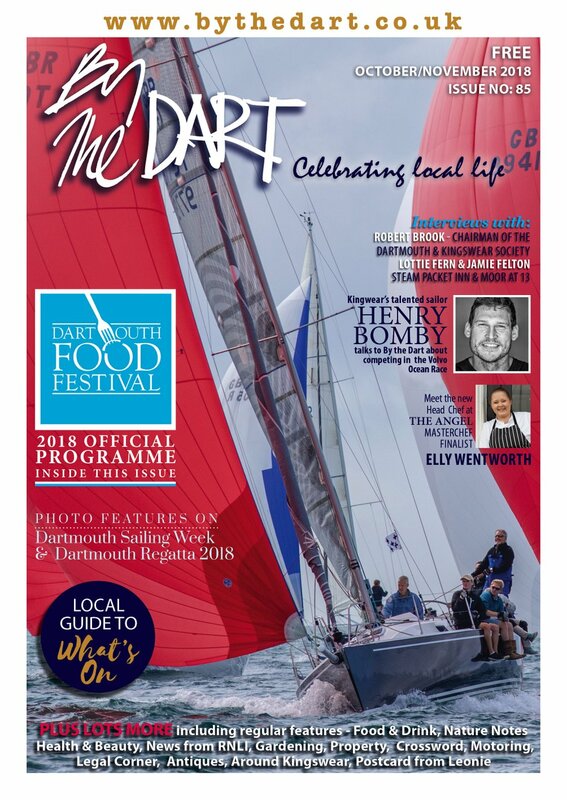 Dartmouth Regatta Racing based here during final week of August and regular racing programme throughout summer months. The beloved holiday home of the famous and much-loved author Agatha Christie and her family. The Watch Station stands on a headland, Inner Froward Point, immediately to the East of the mouth of the River Dart. The station and the surrounding building-remains are surviving gun emplacements from WWII. This military college has trained officers of the Royal Navy since 1863 and is housed in an impressive building overlooking Dartmouth.